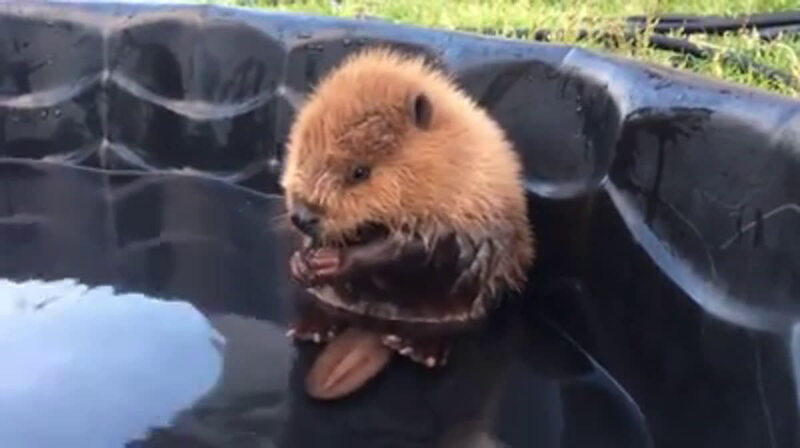 Bathing baby beaver. Say that ten times. That, that, that, that, that, that, that, that, that, that’s what she said. Damn, 4 hours too late. Btw, thanks for making me count them…..